Franchisés, instaurez un pilotage créateur de valeur. To ensure the financial management of their operation, many franchisees are left to their own devices. No wonder when you know the path and the profile of a majority of them and when it is thought that franchisors are anxious not to fall into the risk of interference. Managing remains a necessary lever for the success of a franchised unit. So how do you make the franchisee stand up on the subject, so that he gets the desired benefits at every step? by his accountant who, relying on this same tool, will know all the better the specifics of the concept of the brand, can validate or correct forecasts, and help prepare for its meetings with bankers. During development: budget and monthly reporting. Competition spares no sector, operating conditions become more complex, harden, and cycles get shorter. The franchisee is therefore well advised to follow his activity as closely as possible in order to detect any discrepancies – whether they cause dissatisfaction with projections or even reveal potential risks – and then to put in place an appropriate action plan. The definition of a budget at the beginning of each year (forecasts, growth assumptions, inventory turnover, margin rates, etc.) and the completion of monthly orders will enable him to better understand his activity. The franchisee also has the opportunity to compare his performance with that of other members of the network. This benchmark allows him to challenge himself and define areas for improvement. The franchisor, as practiced for example by the brand Midas, can then support the franchisee in steering his network by offering him a course to follow and by providing a specific tool consolidating the financial and commercial data of the point of sale and the network. This data is also valuable to the accountant, who adjusts the franchisee’s projections and helps them to immediately appreciate the implications for their future results. 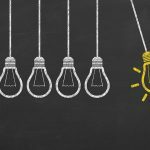 If the franchise helps to secure a creative project, the franchisee can not lose sight of the risk of default that he exposes, as any entrepreneur: the lack of cash and BFR, or the number of outstanding payments in are common illustrations. To limit this risk, it can be equipped with a tool allowing it for example to define thresholds, by key-indicator, and to set up alerts or notifications for each of them. Assisted by the franchisor and the accountant, the franchisee thus equipped identifies early enough weak signals that may incur him – if not treated in time – a risk of failure. The franchise continues through replicable and communicable concepts. The transmission phase is being prepared and has led the franchisee to be able to see objectively and precisely how his business has been valued continuously. It is essential for him to equip himself with tools to implement, to practice almost daily, and to optimize the management not only financial but also commercial (purchases, sales, inventory turnover, customer satisfaction etc …) of his activity. It is an inexpensive investment that will allow him to engage in a beneficial exchange with his franchisor and his accountant, and to be less risky to deviate from his own goals of creating heritage value. Entrepreneur since the age of 26 and invested for more than 20 years in network management, Laurent Dubernais is the president of Synergee. He is also a member of the panel of FFF experts and an expert on the Conseil Québécois de la Franchise. Synergee supports and advises more than 75 networks (franchised, cooperative or independent) in France and abroad. Synergee is an animation and commercial and financial management software for trade and service networks, including franchises and cooperatives. 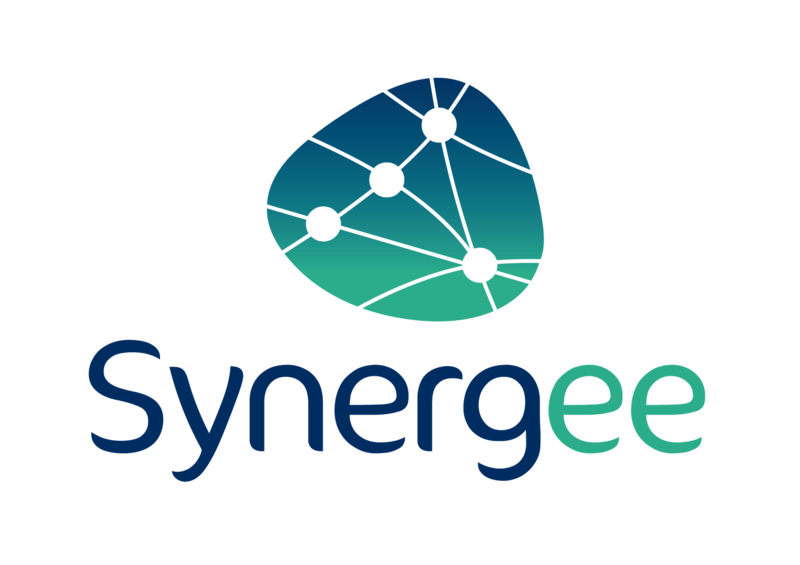 From financial management to activity monitoring, Synergee provides the collaborative platform and support that a network needs to replicate its success. Chartered accountant, partner at Mazars, and head of the Commerce Commerce for France market. With a long experience of outsourcing and business process outsourcing with international groups, it promotes the implementation of innovative management and financial management for networks. Article published on the website Les Echos de la Franchise.com on 20.11.2015 written by Laurent Dubernais and Catherine Bergaud.